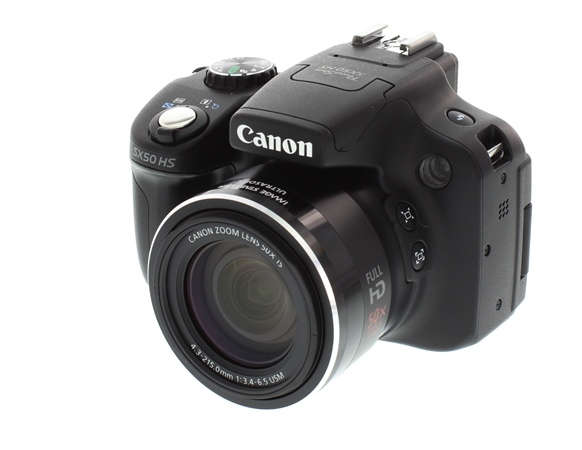 Compare these three cool cameras for capturing your holiday moments. 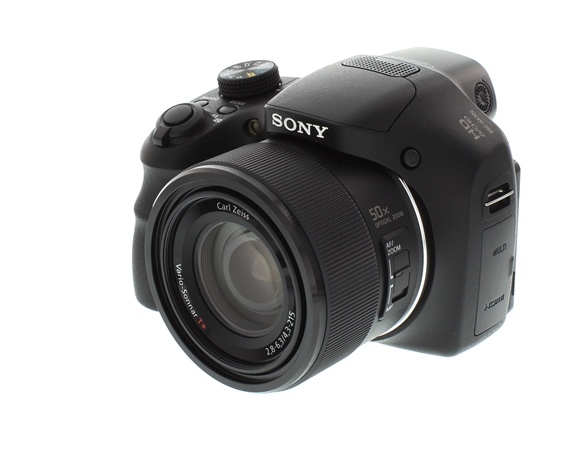 With a powerful 50x optical zoom, you’ll be able to get as close as you can to whatever you want to photograph. Although a bit heavier than the Nikon and Canon, it’s still the best-priced camera. 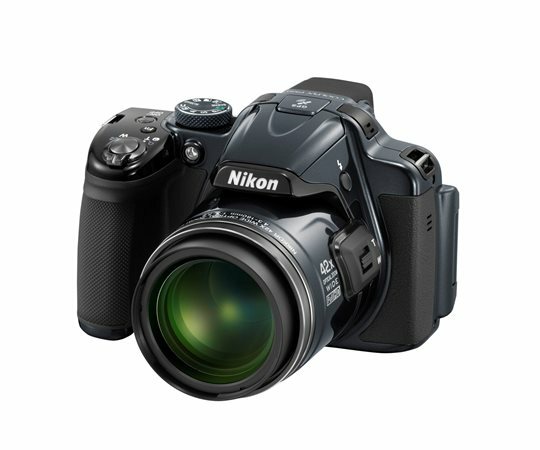 The high megapixels (20 MP) will ensure your photograph is crystal clear. Weighing just 550 g, this camera is as light as a feather and also has a big 3,2-inch screen. It’s an ideal buy for any techno and social media junkie as it connects almost instantly to Facebook and smartphones. Get a cool angle to your photo by playing around with this camera’s screen which can be detached from the body. It also has a Smart Auto function which selects the best scene for the best photo result if you’re still an amateur photographer playing around. Just keep in mind that it’s the priciest of the three cameras.